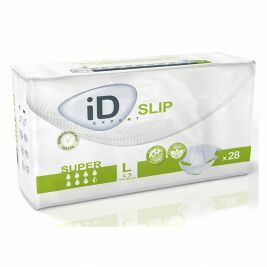 Here at Care Shop, we strive to bring you the highest quality incontinence products, at the very best prices. 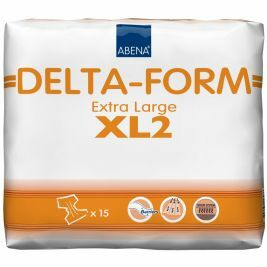 Our range of disposable incontinence pads and pants can offer effective solutions for individuals with mild to severe incontinence. 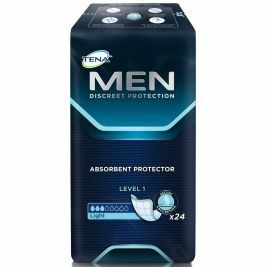 Many have wetness indicators so you are able to identify when they need to be replaced for maximum comfort. 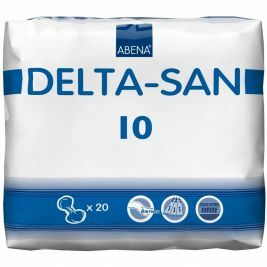 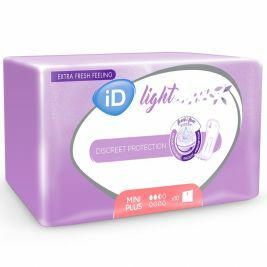 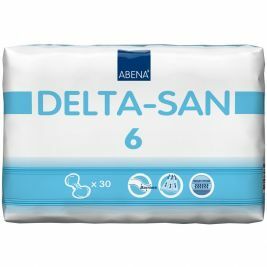 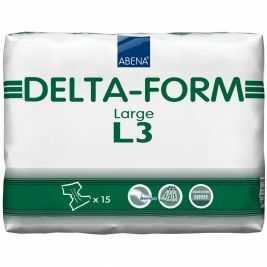 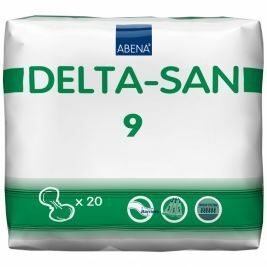 We have carefully sourced our range of disposable incontinence supplies from leading brands, with everything from TENA for men to Lille incontinence pads available, as well as ID Expert incontinence pants in a variety of sizes. 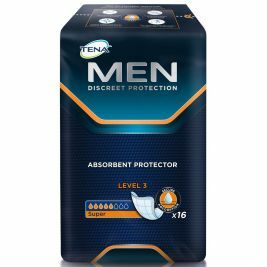 The TENA Flex products are particularly renowned for providing skin care and comfort. 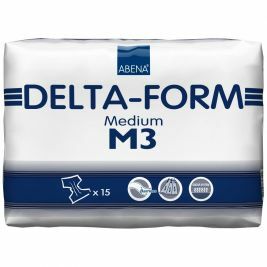 They have a 100% breathable backsheet that lets air circulate, helping to maintain healthier skin. 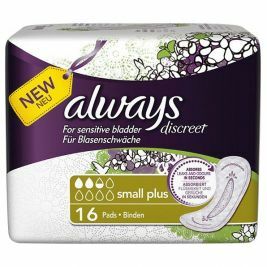 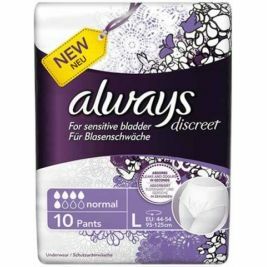 They offer outstanding dryness and also have a unique hook and eye fastening mechanism for ease of use. 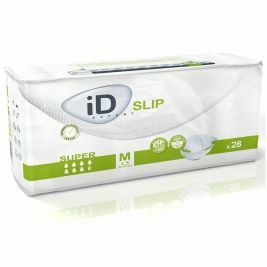 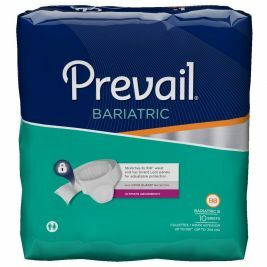 Simply browse below to find out more about our range of disposable incontinence products, including pants, inserts, all-in-ones, and more. 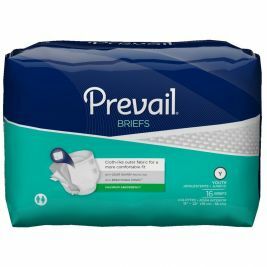 To find out more about choosing the right incontinence products, take a look at our guide to conducting a continence assessment. 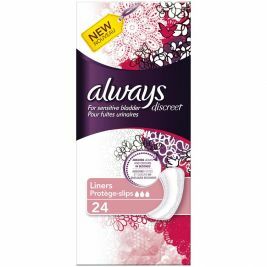 Disposable There are 205 products.